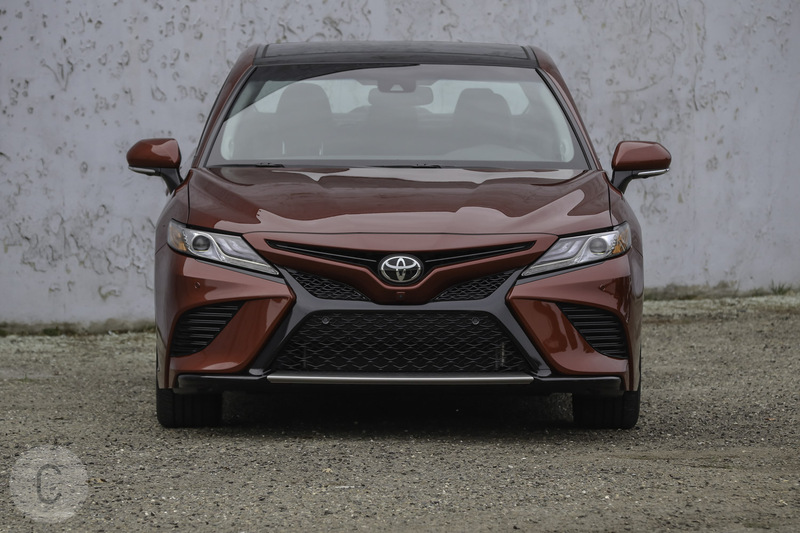 Toyota clearly heard these rumblings and the 2018 Toyota Camry XSE looks and performs like its meant to respond to the critics. The most upscale of the five available trims, the XSE is sportier and more aggressive. Besides great form, there’s also great function in the form of a vastly improved suspension. Fuel efficiency is on par with other sedans. Has Toyota hit the bullseye with the new Camry? We drove a tester to find out. 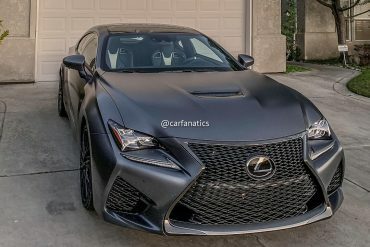 Differentiating from Camry models currently on the road and the 2018 version isn’t going to be difficult. Our Ruby Flare Pearl tester passed the whip appeal test. 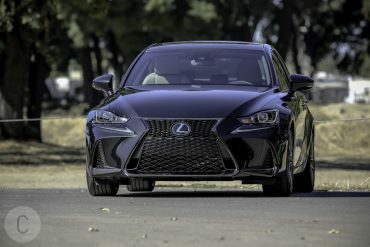 The special colorway will tack on an additional $395, but it’s a worthy investment if you want a unique look for your sedan. 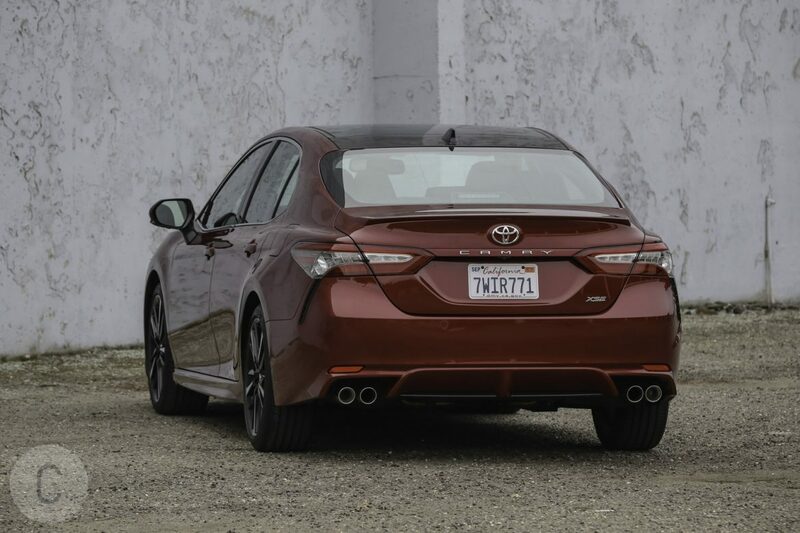 We certainly appreciate the redesigned body, which gives the Camry an edgier appearance. 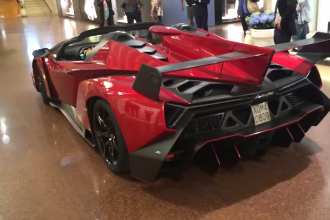 The car’s bigger in length and width, sitting with a more aggressive posture than ever. 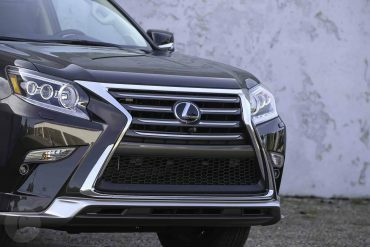 There’s a bit of borrowing going on Toyota’s upscale Lexus brand — especially with the upscale SE and XSE trims. 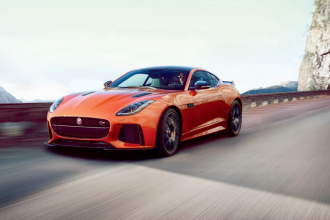 The sports performance inspired front bumper and grille give the car a menacing look, as do the improved rear bumper and sill extensions under the doors. Our XSE tester came with clean 19-inch black machined-finish alloy wheels and the aforementioned gloss black front grille with mesh insert. 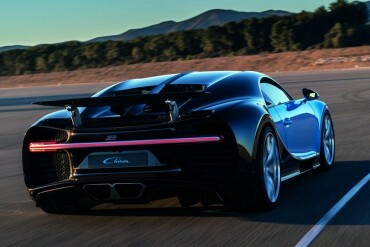 It also features a panoramic glass roof with power moonroof and dual exhaust with quad chrome tips. If the exterior impressed, the interior isn’t too shabby either. 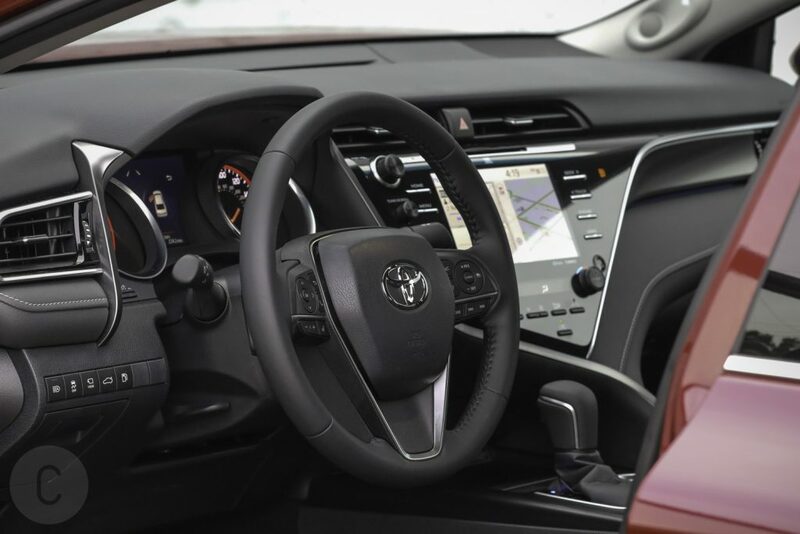 Toyota provides just enough sophistication and sleek touch to the functionality found on the dashboard. It’s a family car, so the driver is empowered with a bevy of controls to ensure a smooth and safe ride. Whether you’re turning down the volume or turning up the A/C, the buttons and knobs are prominent and quickly accessible. 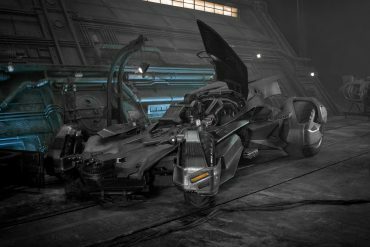 Keeping up with the edgier exterior, the dashboard looks better than ever. Our tester came with some stand-out optional features. 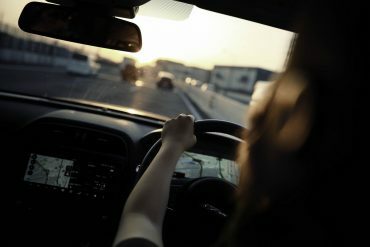 The Driver Assist Package, which costs $1,050, includes a Bird’s Eye View Camera with Perimeter Scan, which is actually several cameras mounted on the front, sides and rear of the car. The cameras produce a panoramic view, enabling the driver to get in and get out of those tough parking spots. Parking our tester in crowded parking lots was a breeze – and so was parallel parking. Camry is a family-friendly car and families often head out on roadtrips. For this, the Navigation Package, a $940 upgrade, is a nice feature to add. Not only will dad audiophiles be pleased with the 9-speaker, 800-watt Entune 3.0 Premium Audio with JBL w/ Clari-Fi, but dynamic navigation and app suite are incredibly user-friendly. Driver’s safety is Toyota’s priority and that much is evident in the 10-inch color head-up display. Meanwhile, the dashboard features a bright 7-inch multi-information display, convenient to set up handsfree Bluetooth with your smartphone or browse the radio stations on those long trips. Another great feature is Qi-wireless charging, a nice option to utilize should your charging cable stop working. In this department, the 2018 Toyota Camry XSE does pretty well for a hefty midsize sedan oriented for those seeking more performance. 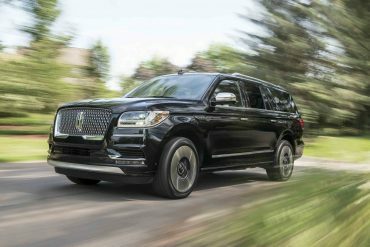 By the numbers, 22 mpg city, 32 highway and 26 combined aren’t bad — as long as we keep in mind that the XSE is a lot more robust than the base model and thus, not as economical in the fuel efficiency. Thankfully, Toyota is one of a handful of automakers — we’re looking at you, Honda! 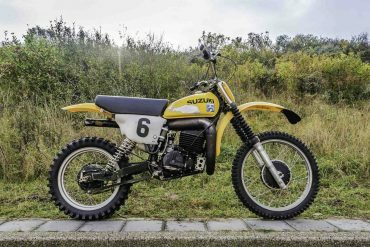 — that haven’t ditched the V-6 for a turbocharged four-cylinder engine. This is going to excite drivers that want more juice, and the XSE doesn’t disappoint when you step on the gas. 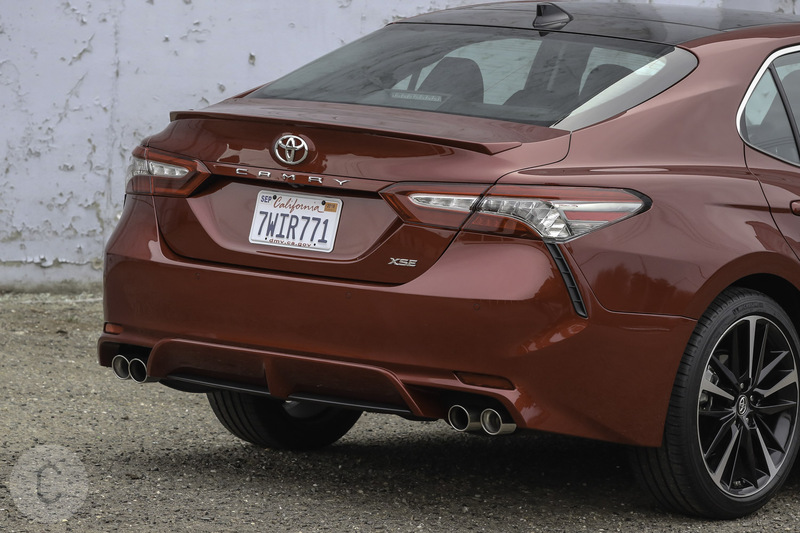 The engine roars to life like a tiger and the throaty exhaust note — served up through quad exhaust outlets, which is a first for the Camry — reminds of the power under the hood. Speaking of under the hood, here’s where you’ll find the 3.5-liter V-6 engine that powers the 2018 Toyota Camry XSE. 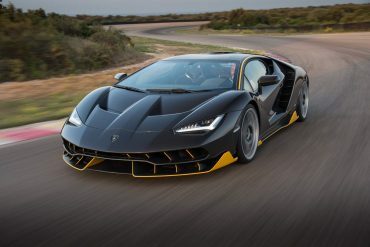 It generates 301 hp at 6,600 rpm and 267 lb.-ft. of torque at 4,700 rpm. These numbers are a slight improvement from the past models (additional 33 hp and 19 pound-feet). The drivetrain is managed by a steady 8-speed ECTi transmission. 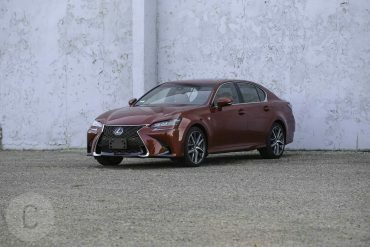 It is derived from other Camry models but is optimized here with different gear ratios and paddle shifters to give the driver additional control. 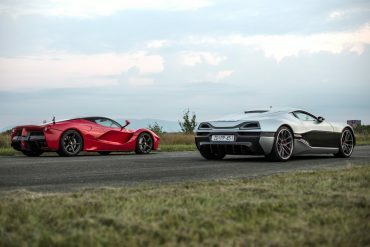 We alternated between Eco, Normal and Sport driving modes throughout our test drive. If you’re wondering, the Camry XSE completes the 0-60 mph dash in a rather respectable 5.8 seconds. 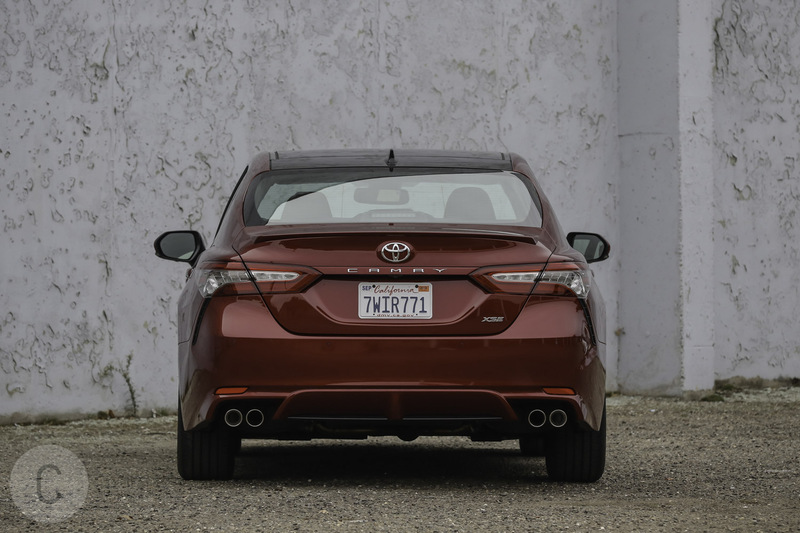 We pleasantly discovered that despite its weight, the Camry’s braking is very responsive. 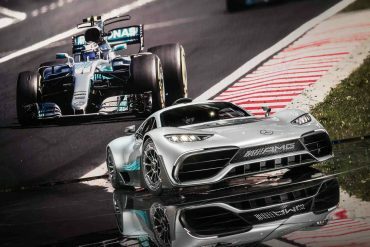 Even on uneven terrain, the car’s MacPherson strut front and double-wishbone rear suspension work to keep the car steady. The XSE is a much more exhilirating drive than we’d expected. 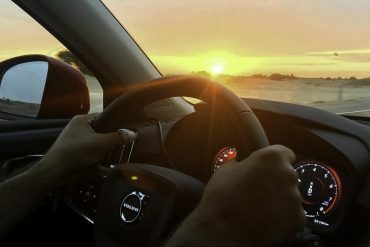 The responsiveness of the transmission was questionable at times, but we noticed the paddle shifters definitely help to adjust gears out of sharp corners. 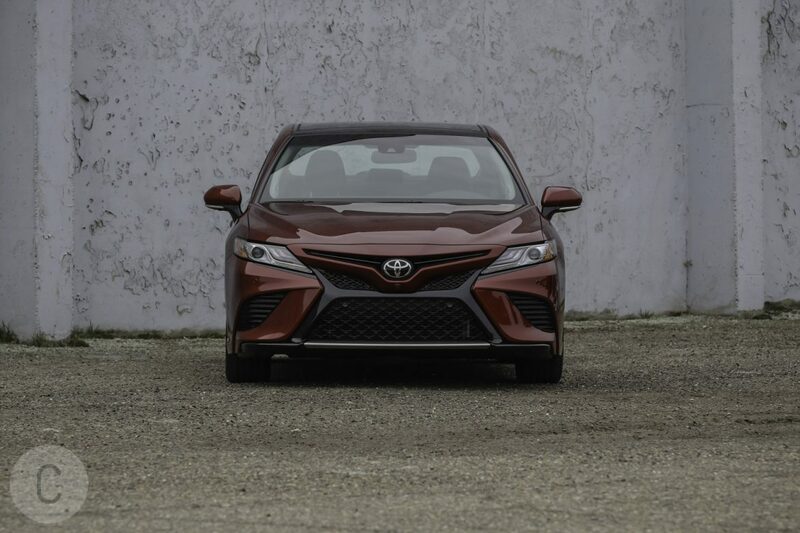 The 2018 Toyota Camry XSE starts with a base MSRP of $34,950, which escalates to $38,230 with optional upgrades. 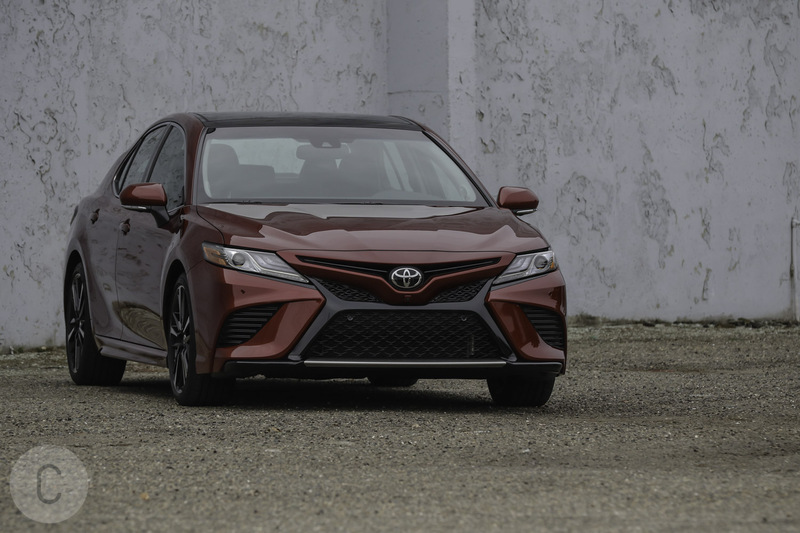 What we liked: The newest Camry has a sleek and spiffy exterior that goes a long way in shedding the bland and boring stigma associated with this car. It’s aggressive looks are paired with a more robust engine and excellent safety features, especially the Bird’s Eye View Camera with Perimeter Scan. 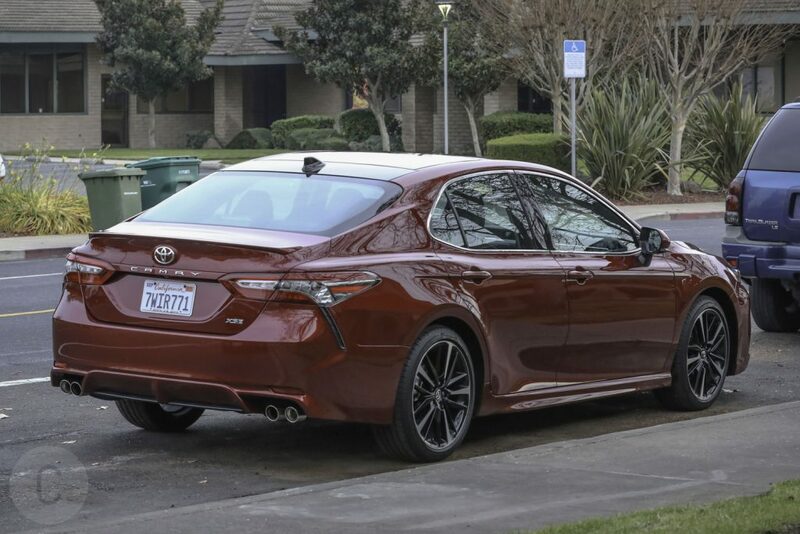 What we didn’t like: It’s odd that for all the tech bells and whistles bestowed on the Camry, the XSE lacks Apple CarPlay and Android Auto. 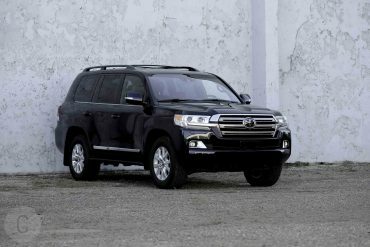 The optional audio and navigation upgrades do help offset this oversight, but they are an additional expense for the buyer. 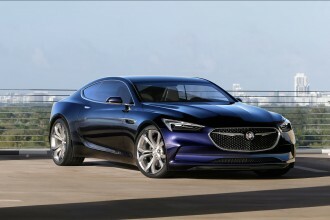 The midsize sedan segment is stacked with rivals. 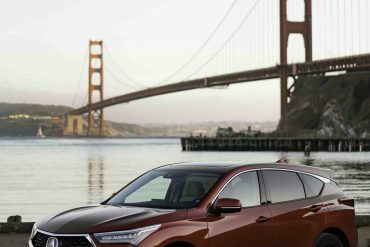 Toyota faces stiff competition in the Chevrolet Malibu, Ford Fusion, Honda Accord, Hyundai Sonata and the Nissan Altima. Fusion, Malibu and the Sonata have base MSRPs under $23,000, while the Camry, Altima and the Accord are over that figure. Fuel efficiency is generally comparable, with the exception of Fusion, which is slightly lower. If anything is certain, it’s that brand loyalty is going to be tested for the Camry in 2018 and beyond.